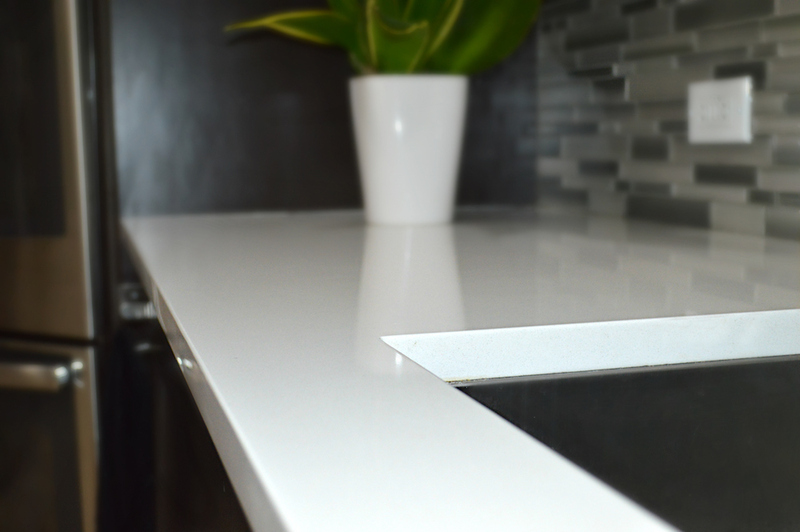 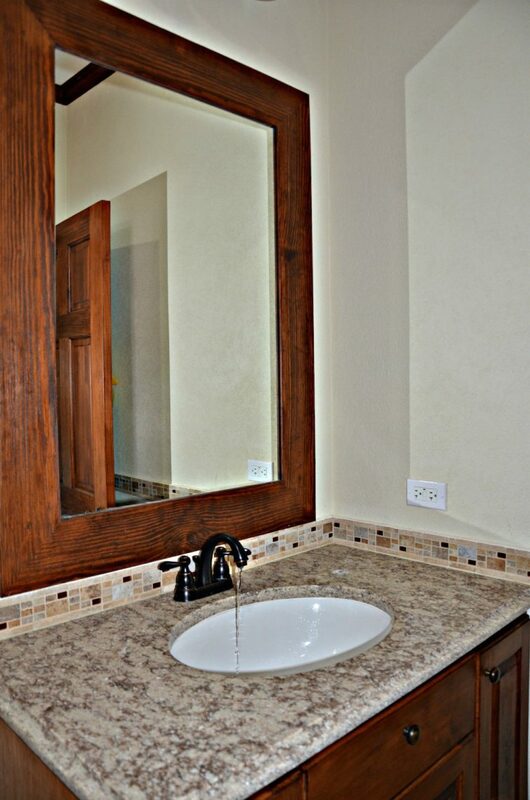 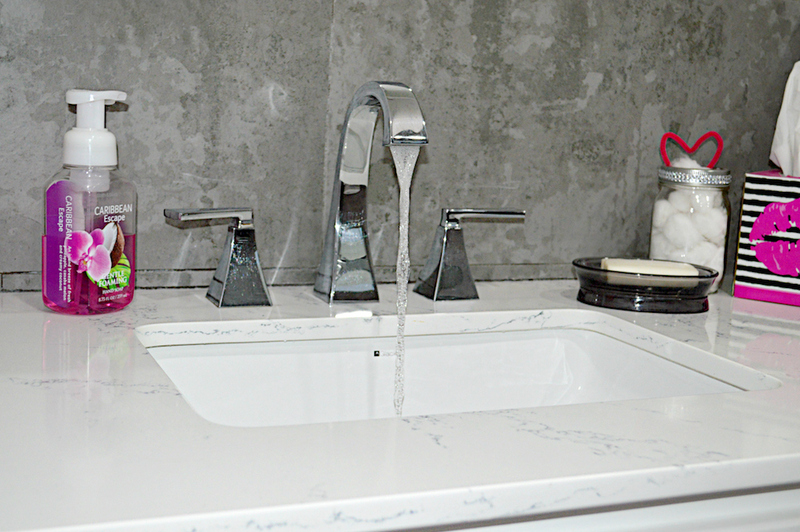 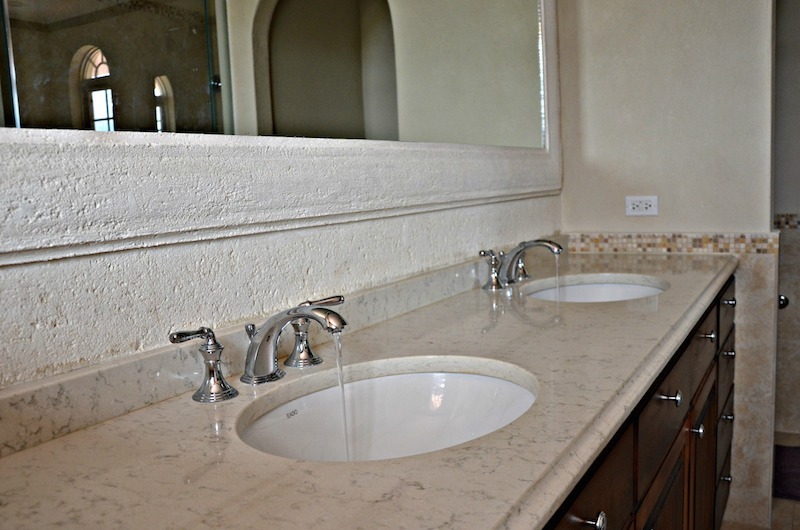 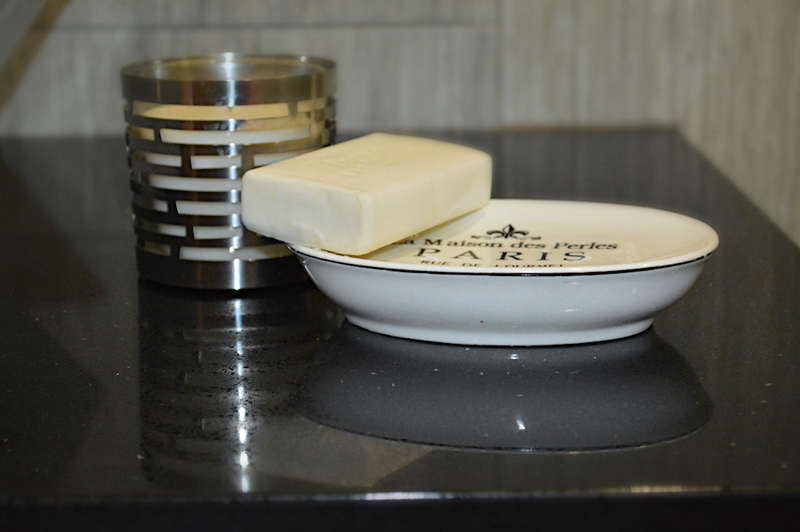 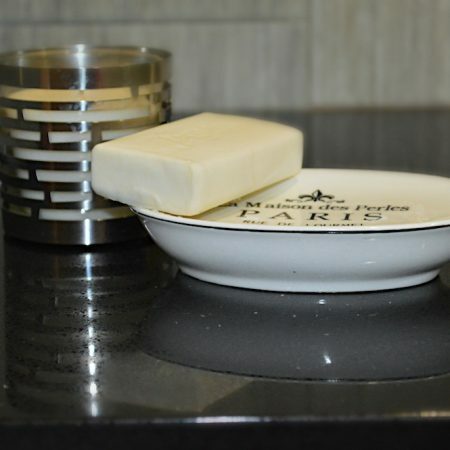 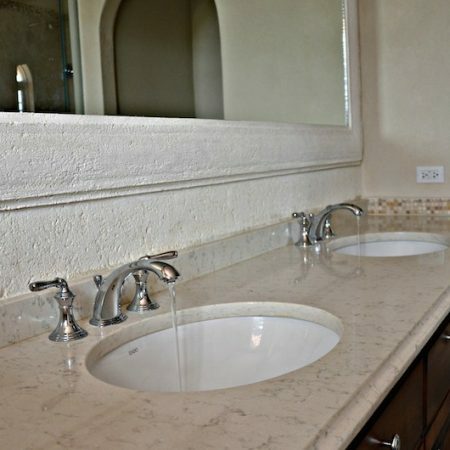 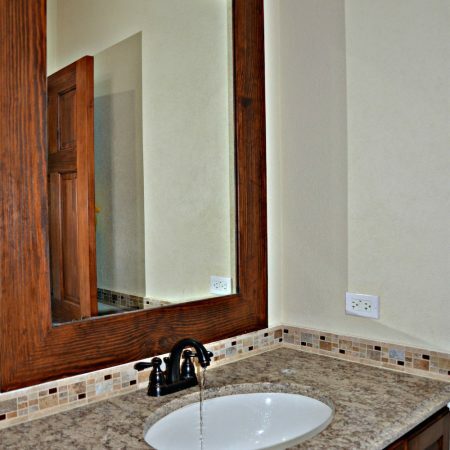 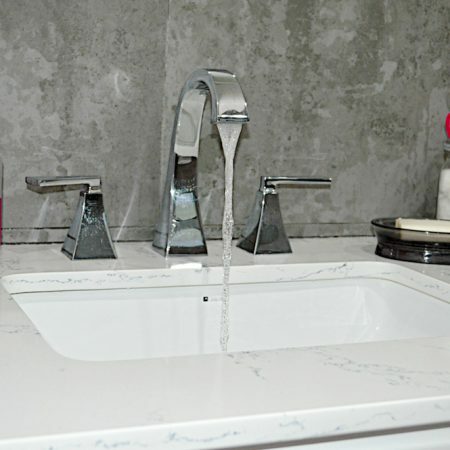 Whether you’re looking for the perfect option for your kitchen, bathroom or office, you’ll love quartz stone. 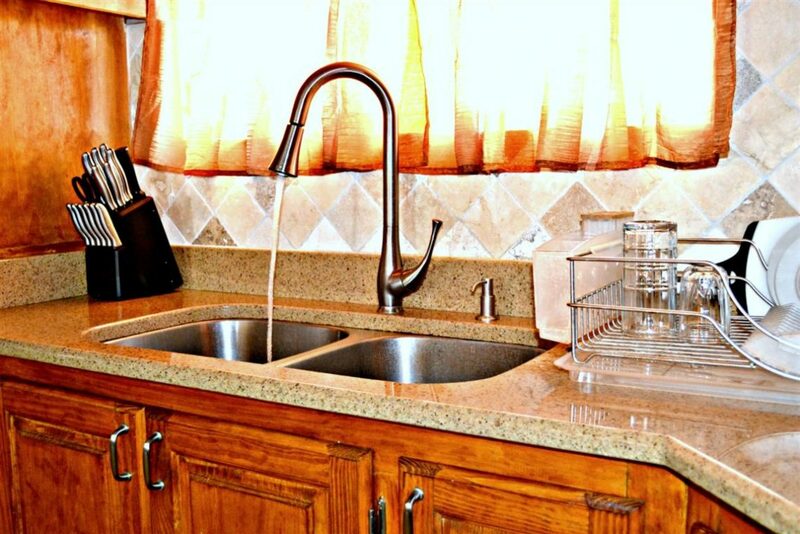 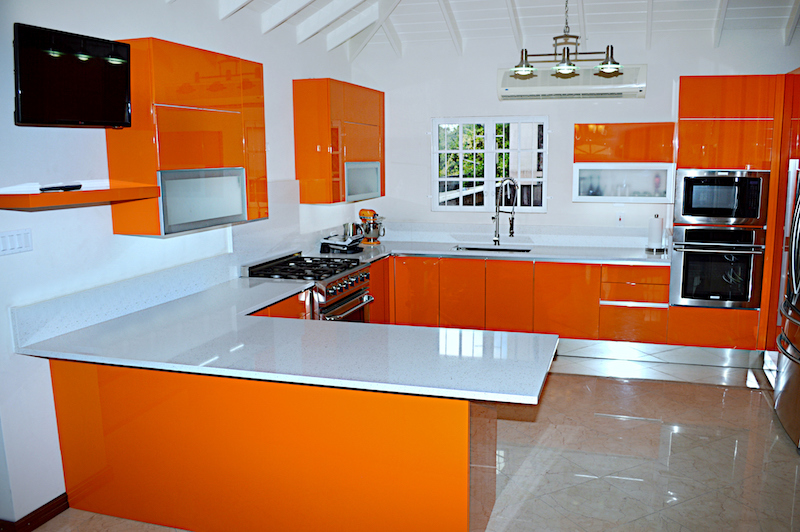 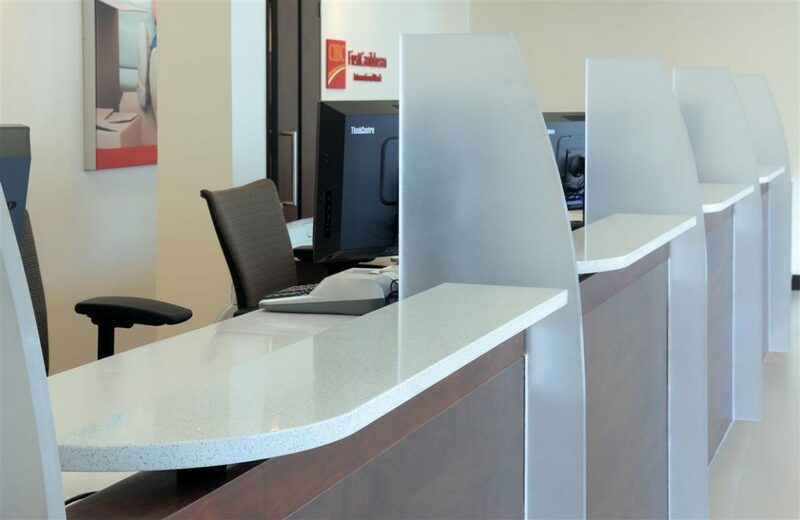 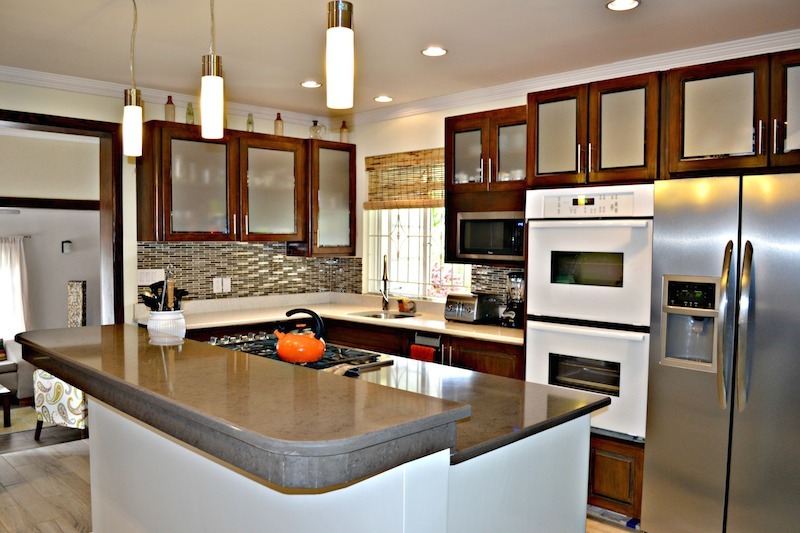 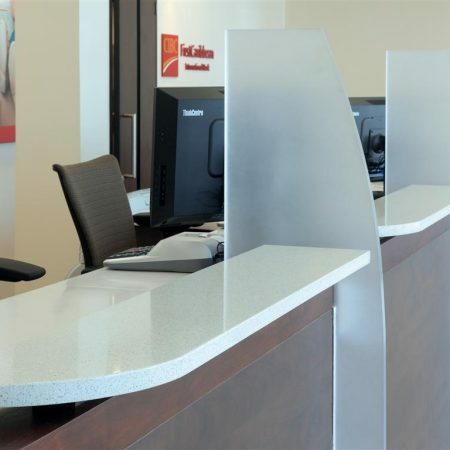 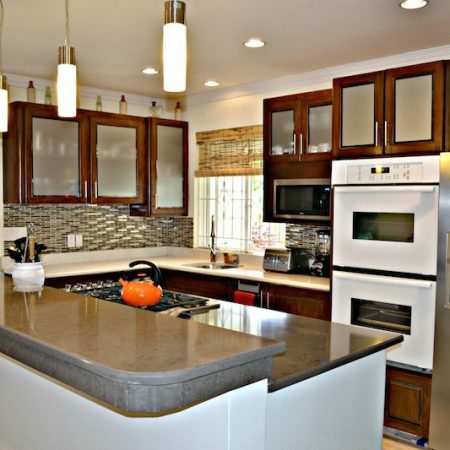 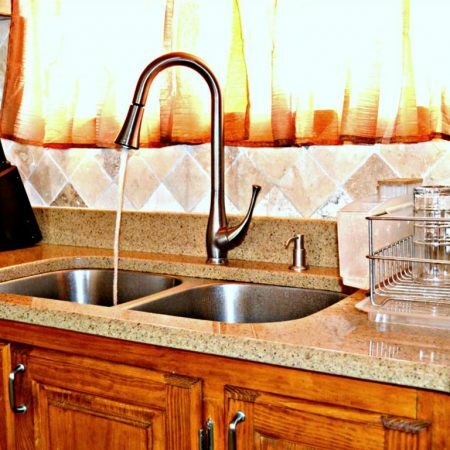 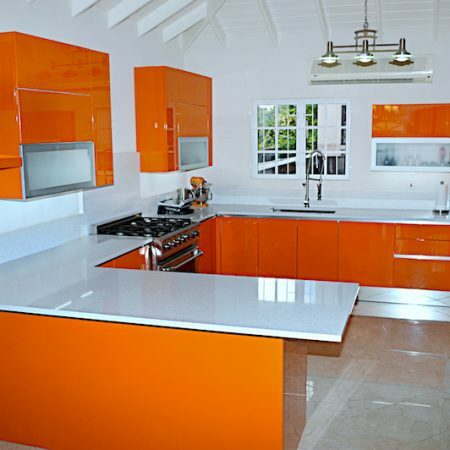 Our quartz kitchen worktops and countertops are beautiful, and we even offer in-house financing help. 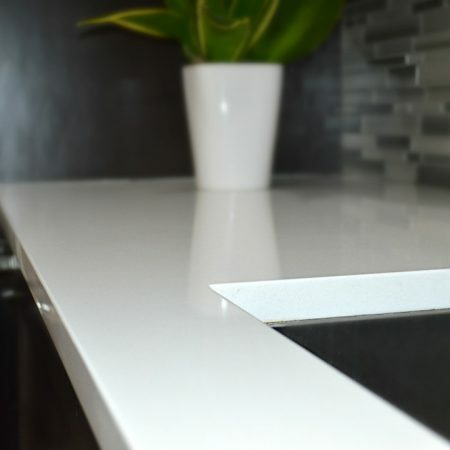 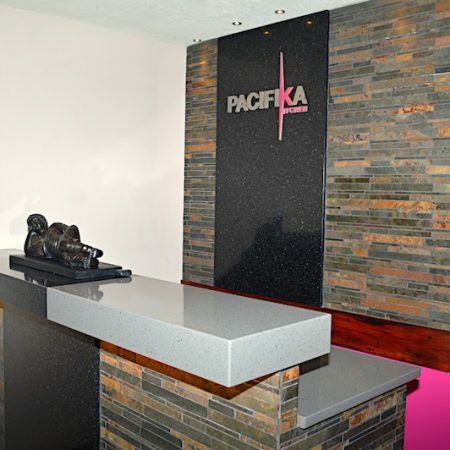 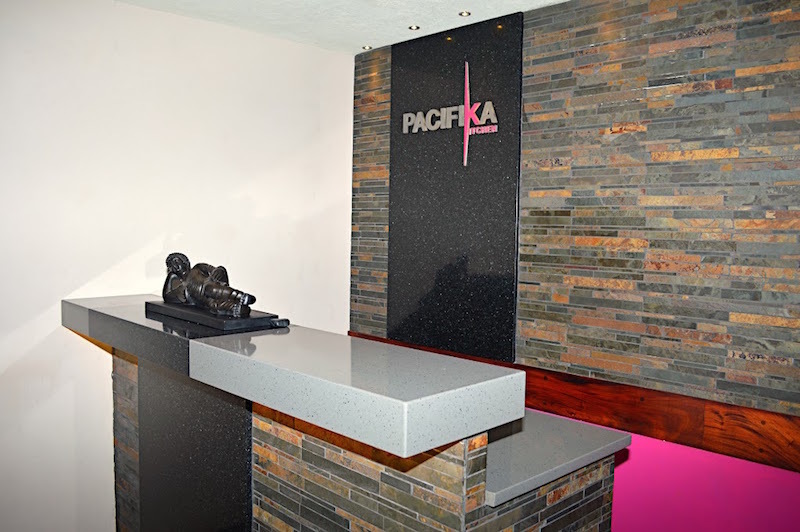 Check out our quartz worktops below.